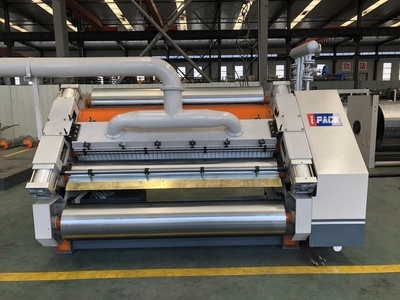 Cangzhou Ipack Machinery Manufacture Co.,LTD. 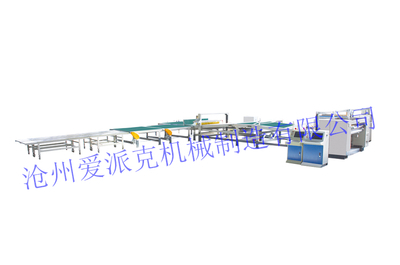 Is located in Dongguang County, China famous packaging county and China carton machinery industry base. 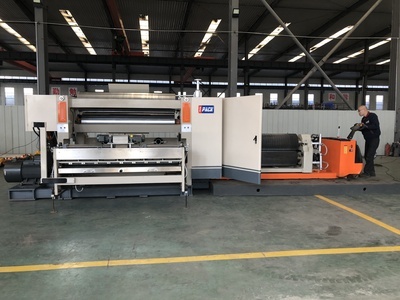 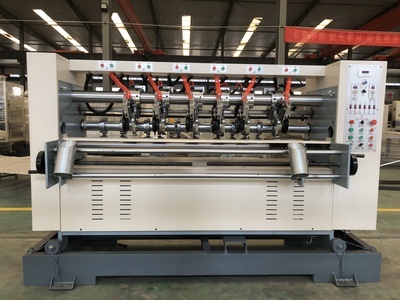 We are a private enterprise specialized in the production of corrugated paperboard production line( three, five, seven layers), ink printing machinery and so on. 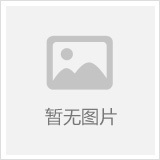 My company has strong technical force and mature technics. 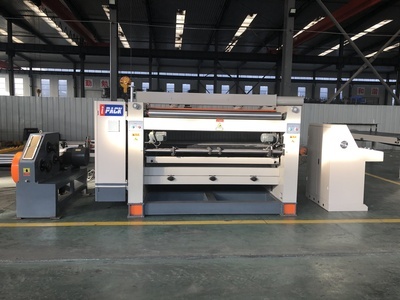 We have been adhering to the “talents as capital, efficiency as core, market as guide, credit as life” business philosophy, and devoting to produce high-reliability, high-quality the benchmarking products inside the industry. 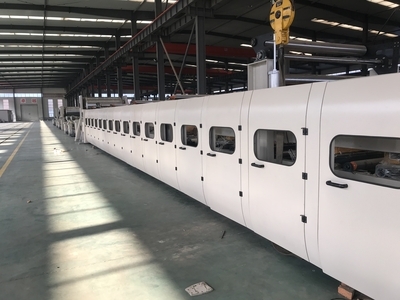 Our products are favored by domestic and foreign users, mainly sold to provinces, cities, counties and autonomous regions in China, as well as Asia, Africa, Arabia and other countries and regions. 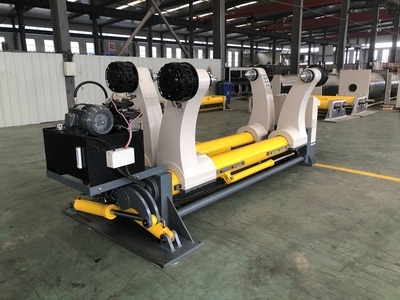 During constantly developing, we are in the pursuit of creative products, outstanding quality ,superior performance based on the reasonable suggestions of our customers. 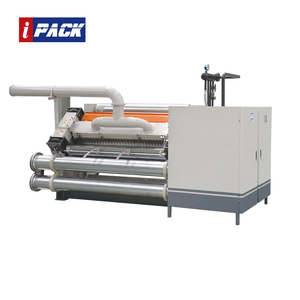 With responsibility and quality to fulfill our promise, build our brand, we Ipack company are willing to sincerely cooperate with all walks of life for a better future!